SmartATI Construction has won three multi-year construction contracts with our joint venture partners to deliver construction services for the US Navy throughout 13 states including: NH, ME, VT, CT, NJ, NY, RI, PA, MA, MD, DE, IL, and IN. SmartATI Construction has completed many projects for the US Navy over the past several years, ranging from renovations, alterations, electrical, mechanical, structural, paving, and more. The mission of the US Navy is to maintain, train, and equip combat-ready Naval forces capable of winning wars, deterring aggression, and maintaining freedom of the seas. SmartATI Construction has won a multi-year construction maintenance service contract to deliver construction services for the US Department of Transportation/Volpe Center. SmartATI Construction has completed several projects ranging from interior and exterior renovations, plumbing upgrades, concrete repairs, roof work, and more for the VOLPE center in Cambridge, Massachusetts. 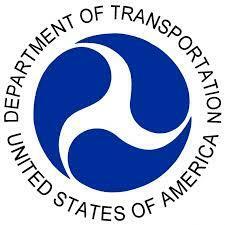 The US DOT/Volpe Center mission is to improve the nation’s transportation system by anticipating emerging issues and advancing technical, operational, and institutional innovations. 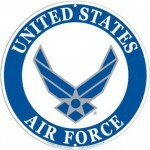 SmartATI is pleased to serve The United States Air Force with exceptional construction services. Our team was recently tasked with the replacement of windows in a 3 story commercial building and the design build of an accessible playground at Hanscom Air Force Base. At New Boston Air Station, SmartATI Construction is currently tasked with replacement of HVAC systems with new efficient units. The mission of The United States Air Force is to fly, fight and win…in air, space and cyberspace. They provide compelling air, space, and cyber capabilities for use by the combatant commanders. SmartATI Construction was honored to be chosen by The National Park Service to help preserve the beauty of our nation’s parks. SmartATI’s team recently performed restoration work to the historical Penniman House located at the National Sea Shore in Cape Cod, Massachusetts. Our team was also tasked with renovation work to the beautiful Marsh-Billings-Rockefeller estate, an education center and national park, located in Woodstock, Vermont. The National Park Service preserves natural and cultural resources for the enjoyment, education, and inspiration of future generations. SmartATI Construction was asked to construct a temporary parking lot for The NH Job Corps during construction of their new center in Manchester, NH. Our team mobilized quickly to deliver the parking lot in record time! 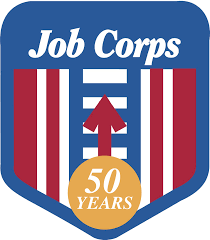 The NH Job Corps is a no-cost education and career technical training program administered by the U.S. Department of Labor that helps young people ages 16 through 24 improve the quality of their lives through career technical and academic training. Our team has served the NH Army National Guard performing several construction projects. Our newest “Green Project” required the installation of photo-voltaic systems on the roof tops of five buildings enabling Net Metering to offset the energy usage of each building. Additional projects completed for the National Guard include the demolition of temporary storage facilities, the construction of a liquid oxygen storage facility, and installation of new security fencing. The National Guard has a mission to provide the state and its political subdivisions with operationally ready units and personnel to protect life and property and to preserve the internal security of the state when ordered by the Governor. SmartATI Construction has a multi-year contract to deliver construction services at the U.S. Army Natick Soldier Systems Center (NSSC). SmartATI has completed several projects ranging from interior and exterior renovations, window replacement, and security upgrades for the Department of Defense (DoD) branch in Natick, Massachusetts. 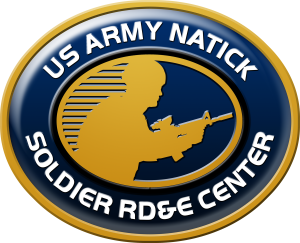 The U.S. Army Natick Solider Systems Center mission is to protect and sustain America’s military forces. NSSC is responsible for the technology, research, development, engineering, fielding, and sustainment of our military’s food, clothing, shelters, airdrop systems, and soldier support items. SmartATI Construction has assisted The U.S. Coast Guard by delivering excellence in construction services on several projects in New England. 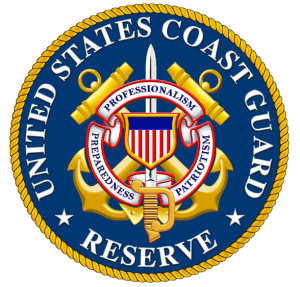 Our team was tasked with the restoration of flood damaged buildings at the US Coast Guard site in Saugerties, New York. We were honored to be chosen to install a new generator and HVAC system at the USCG Station Portsmouth Harbor, located in New Castle, NH. 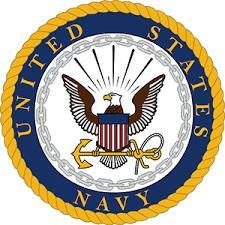 The USCG is responsible for an array of maritime duties. Their primary mission is search and rescue as well as port and waterway security. SmartATI Construction is honored to serve our Veterans! Our team was contracted to replace windows in a 3rd story building at the Veteran’s Affairs Medical Center in Brockton, Massachusetts. 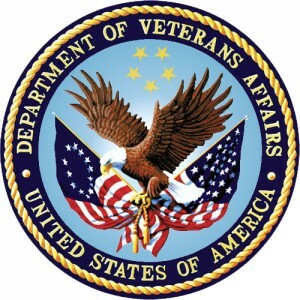 The mission of the Veteran’s Affairs Medical Center is to Honor America’s Veterans by providing exceptional health care that improves their health and well-being. SmartATI Construction has partnered with the US Army Corps of Engineers to deliver high quality construction services for the Cold Regions Research Engineering Lab in Hanover, NH. The US Army Corps of Engineers delivers public and military engineering services in an effort to strengthen our Nation’s security. We are pleased to play a small part in this mission, but partnering with them to deliver construction services to federal agencies throughout New England. SmartATI Construction has completed several projects at The Cold Region Research Engineer Lab located at Hanover, NH. Our team was honored to be chosen to design and construct an auditorium with state of the art presentation system, and newly designed interior to include all new seating. Our team also provided interior renovations to the TIAC building for new office spaces and newly installed cubicles. Most recently SmartATI Construction renovated the basement of the main lab into new office, storage, and mailroom space, and provided a new exterior metal staircase to the roof top dining and break area for employees. 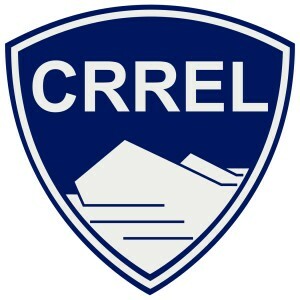 The Cold Region Research Engineering Lab delivers Geospatial Research and Engineering, Military Engineering, Environmental Quality and Installations, and Water Resources. They have unique core competencies related to the Earth’s cold regions.